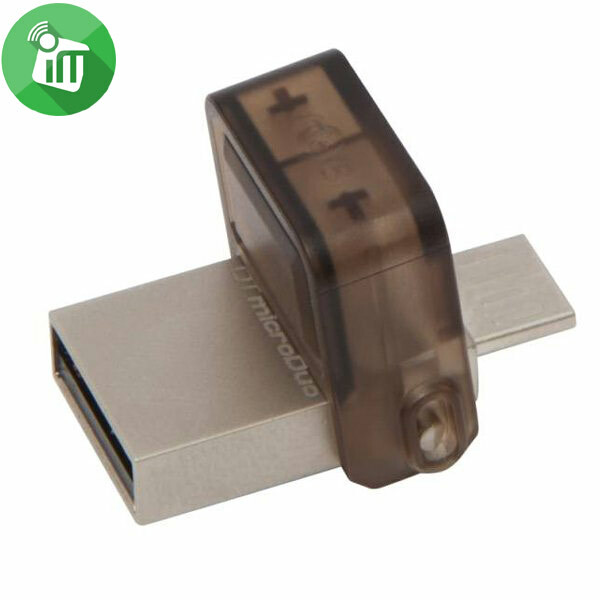 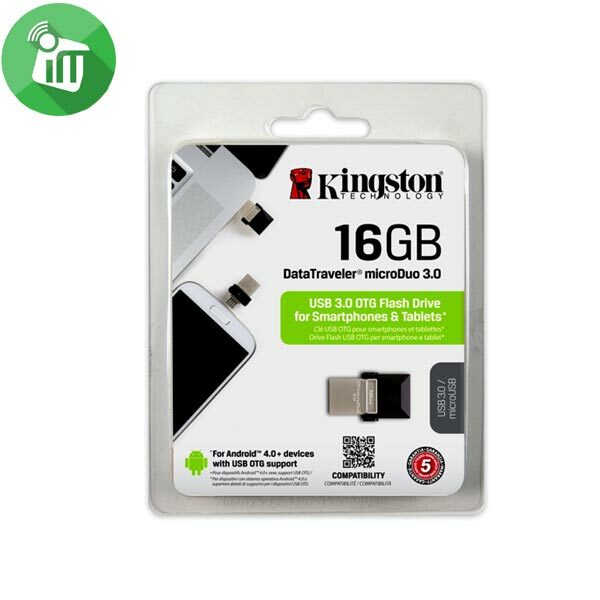 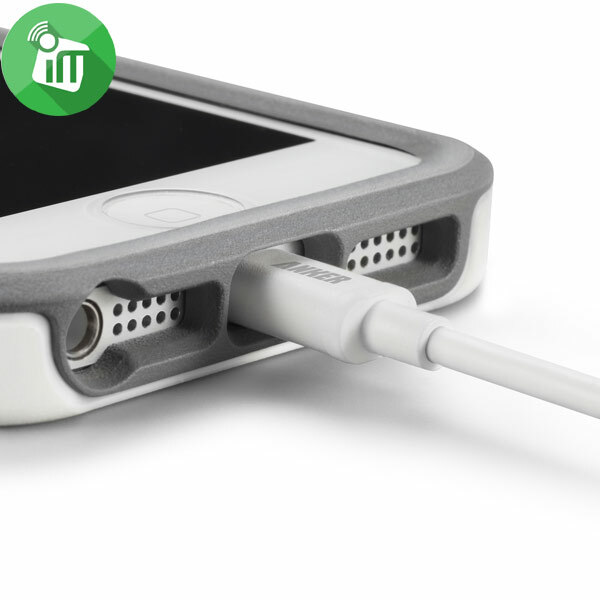 ♦ A convenient charging and syncing combo delivered through a single cable. 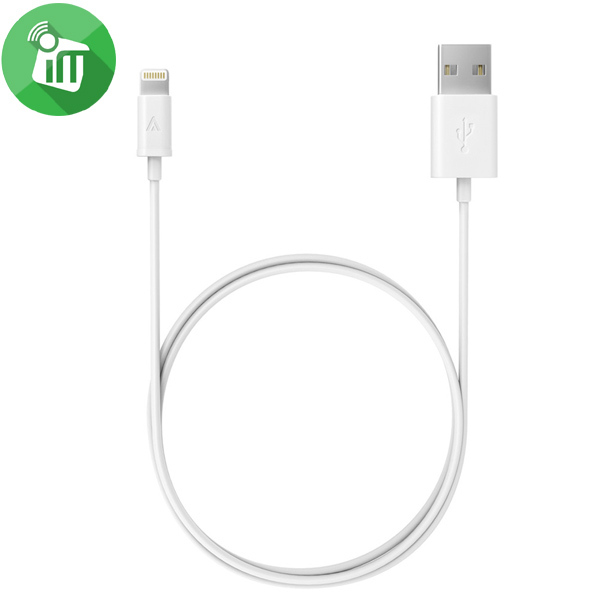 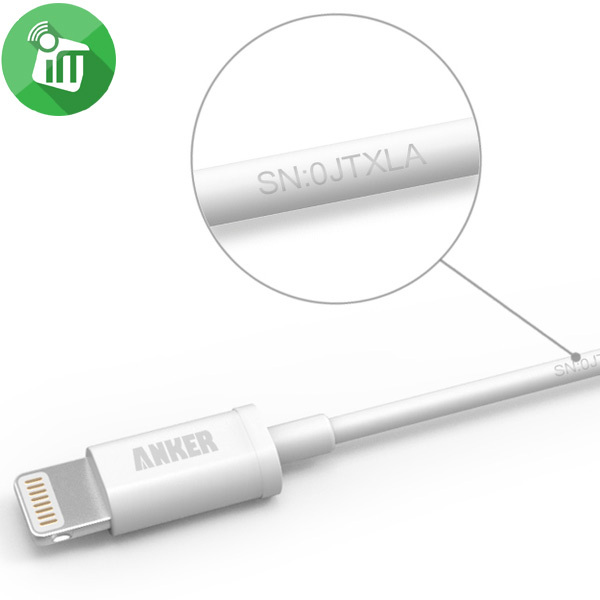 ♦ Apple MFi certification ensures complete charge and sync compatibility with iPhone 5s / 5c / 5, iPad Air, iPad mini / mini 2, iPad 4th generation, and iPod nano 7th generation. 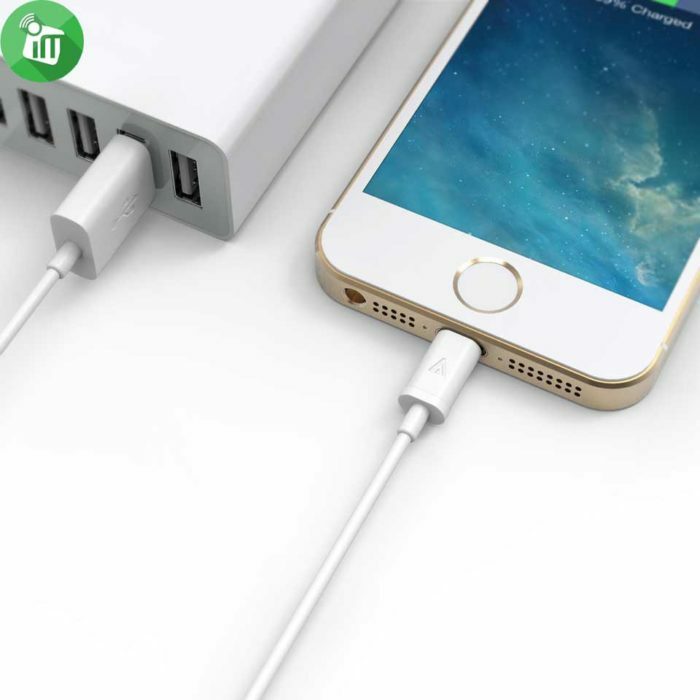 ♦ Compact 8.6mm x 5.6mm (0.34in x 0.22in) Lightning connector head works with virtually all cases. 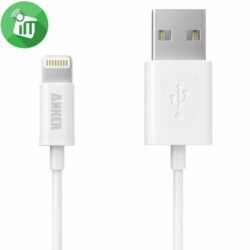 ♦ 3ft (0.9m) of portable, durable, flexible cord, to suit a variety of everyday connection needs.